If you have spent your childhood schooldays playing a cricket game on your desktop, and spent hour and hour scoring the highest number of sixes and fours with that claps and music in background, then we are sure we are going to make you feel nostalgic! If you use a Windows Mobile and have been waiting for one such perfect cricket game on which you can spend hours and hours on your mobile, then our wait has come to an end. 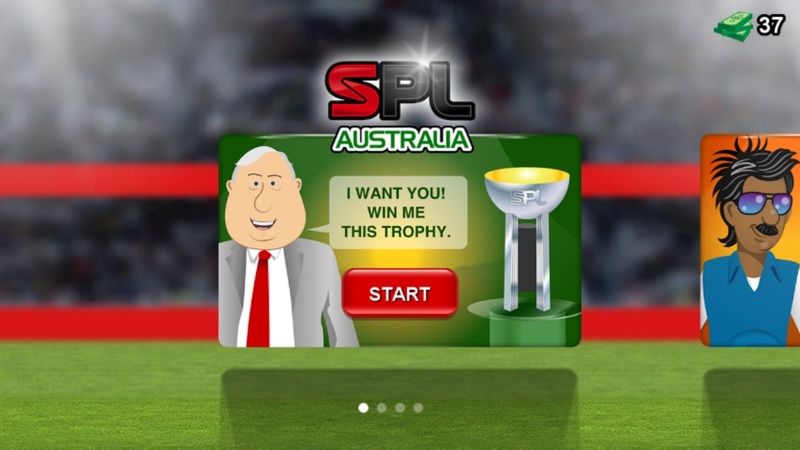 Stick Sports has recently launched Stick Cricket Premier League on Windows Phone. You can play as a star batsmen or you can choose and alter your players. The game also allows you to create a dream team via a trader which gives you options to buy a Chris Gayle or Sharne Warne free or in exchange of the money you earned by winning other matches. Try forming the best of the team and win the dream series with your team. 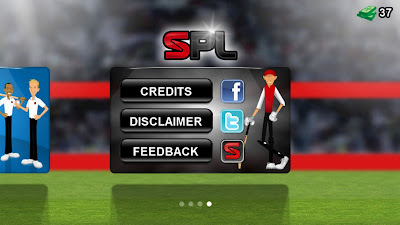 CREATE YOUR CAPTAIN Create and customise your player, before taking guard against the world’s best bowlers. TRAVEL THE WORLD From Mumbai to Melbourne, your skills are in demand! Team owners in India and Australia are battling it out to secure your signature. BUILD YOUR DREAM TEAM Your owner will bankroll the recruitment of Star Players from around the world, boosting your chances of winning the League. Choose from more than 50 Star Players to bolster your squad. Star Batsmen are more likely to clear the rope, while a signing a miserly Star Bowler will ensure the targets you chase aren’t as demanding. If your squad is in need of some experience, you can coax an ex-player out of retirement on a short-term deal. Alternatively, try to confound the pundits by winning the League with a team of rookies. The choice is up to you. ESTABLISH A DYNASTY You’ve got five seasons to establish your team as a force in the Premier League. Your success-hungry owner will want five trophies... just don't end up with the dreaded wooden spoon instead. RECRUIT COACHES Hiring a batting coach will soon have your created captain slogging it like a Star, or reduce the runs your team concedes with the expert guidance of a bowling coach. 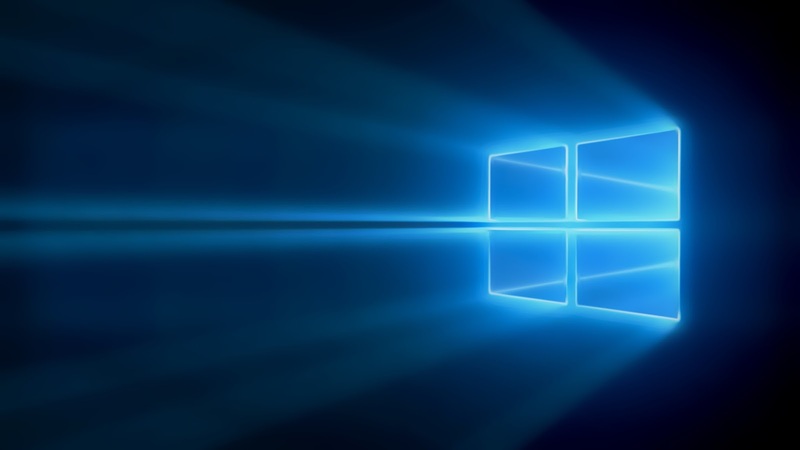 ENHANCE YOUR SIX APPEAL The crowd wants maximums! Each League provides cash bonuses for every six you smash, as well as stumping up an appearance fee. You read that correctly: cold hard cash, just for showing up! 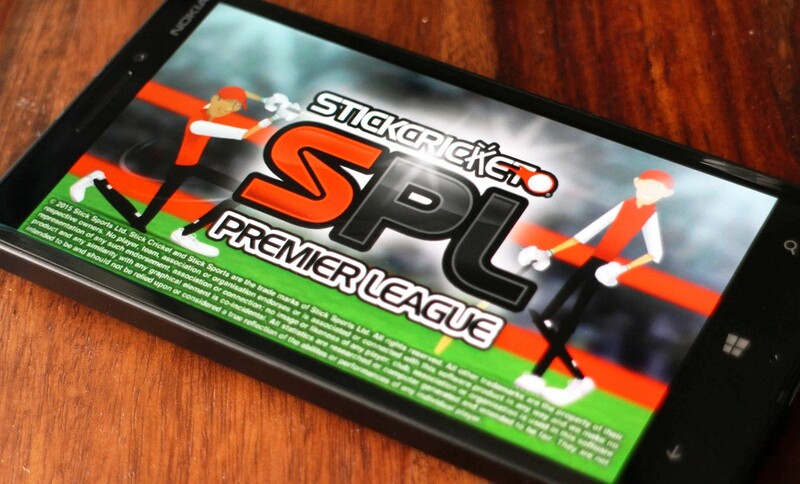 --- Easy to play yet hard to master, Stick Cricket Premier League boasts two leagues, 16 teams, two stadiums and the same “hellishly addictive” (Gizmodo) gameplay that helped Stick Cricket to become a productivity-destroying phenomenon worldwide. Click here to download Stick Cricket Premier League, also supports 512MB RAM devices.